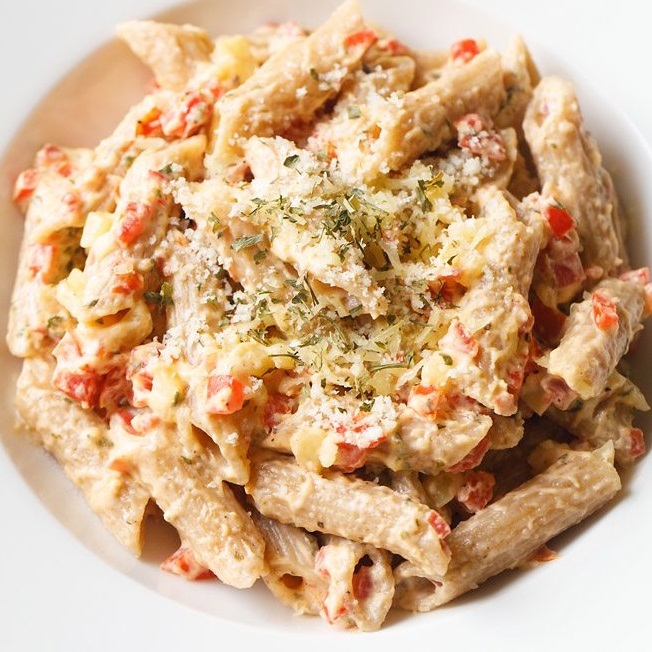 pasta alfredo is a creamy pasta made with mixed veggies. the creaminess comes from the addition of fresh cream. 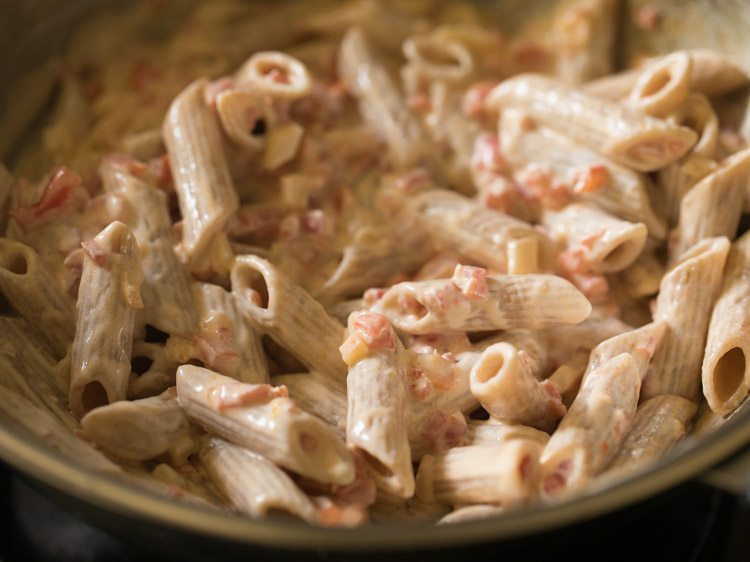 alfredo pasta recipe with step by step pics. 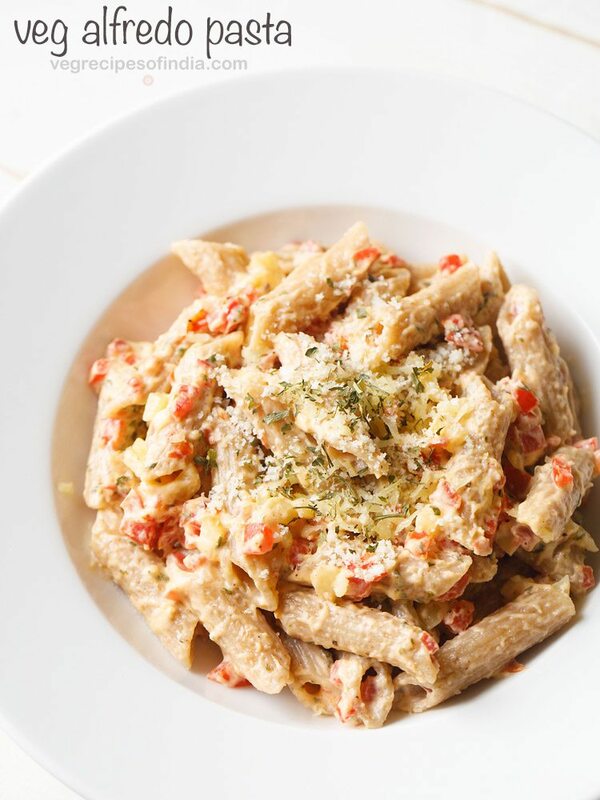 one of the easiest recipe to make is a pasta recipe. 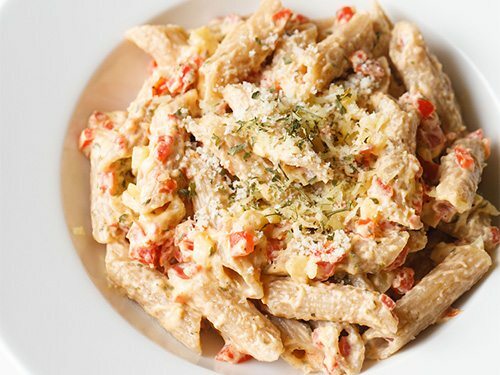 pasta alfredo is a creamy pasta made with mixed veggies. the creaminess comes from the addition of fresh cream. the authentic alfredo sauce does not use cream but only butter and cheese. 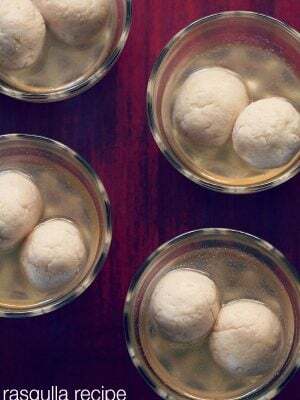 though there are some variations made with eggs and cream. what we get served in the italian restaurants in india as alfredo pasta is usually made with cream. in fact i have been making from 10 years a pasta recipe with mushrooms, veggies and low fat cream. back then i did know it was a variation of alfredo pasta. i just made it on a whim once and it was so good, that i made it again many times. 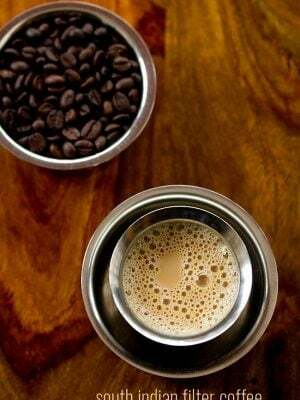 since i used to add more cream, i never shared the recipe thinking thats its rich and heavy and may not suit some readers. 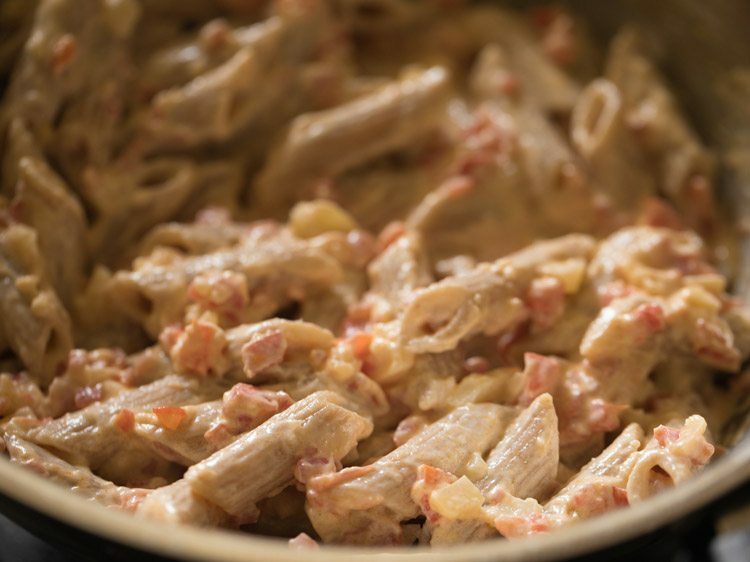 in this recipe of alfredo pasta also, cream is added, but the quantity is less and low fat cream is used. 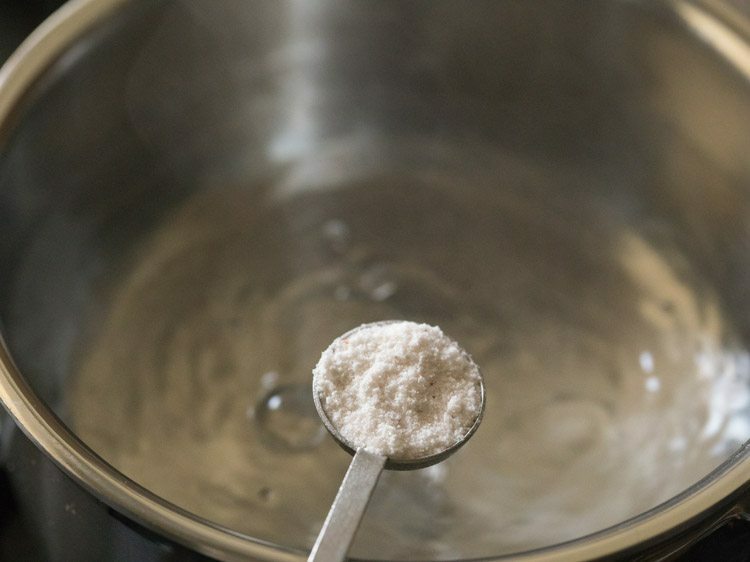 avoid using heavy whipping cream. 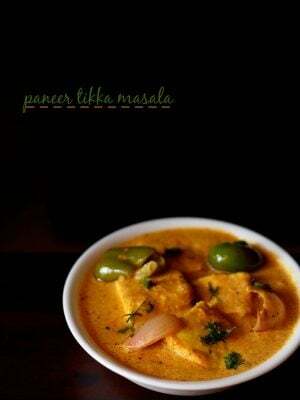 instead you can use half and half or light cream. 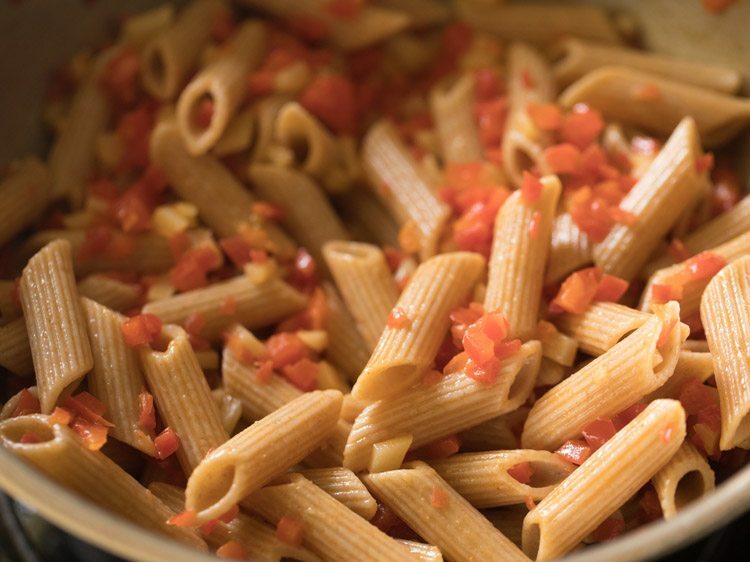 in this pasta recipe i have used a mix of red bell pepper, carrots and potatoes. 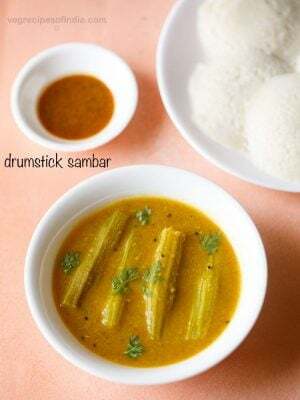 you can add any veggies of your choice. you can even steam or grill them and then add. 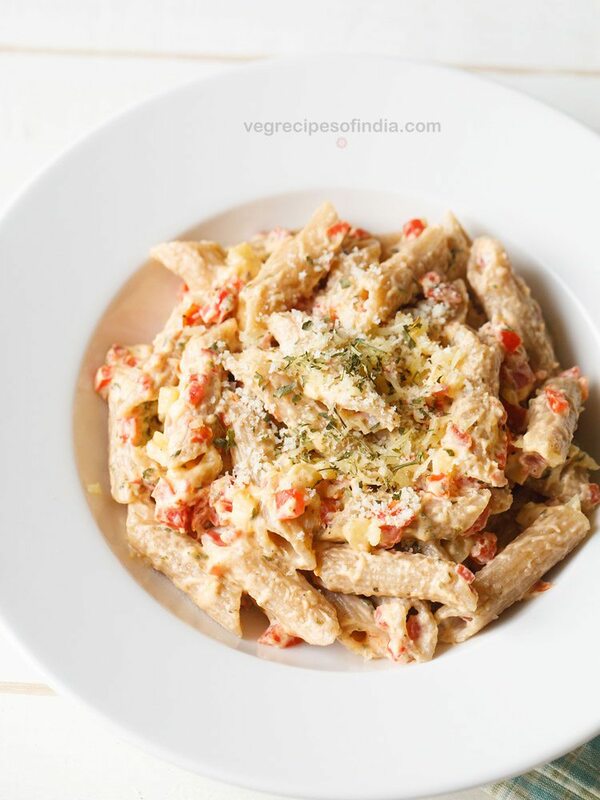 i am sharing an easy method where i have cooked the veggies in a pan and then added the cooked pasta to them. 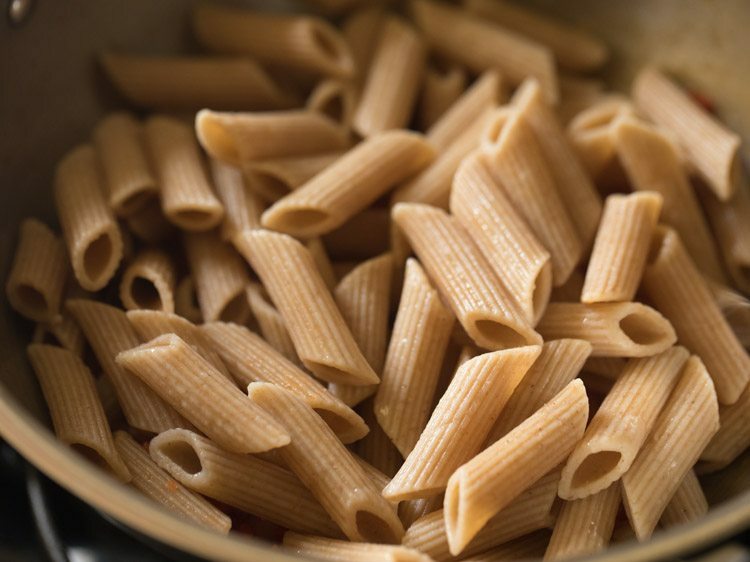 for the pasta, you can use a variety of pasta like macaroni, shell macaroni, rigatoni and farfalle. 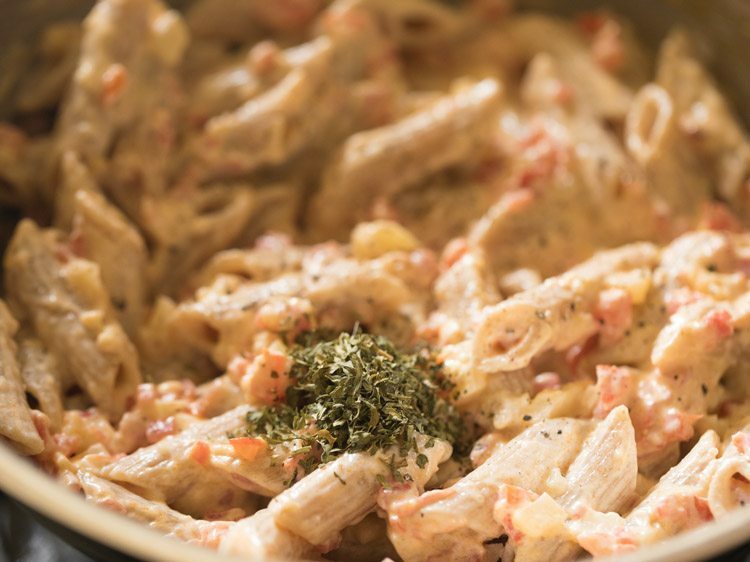 while serving alfredo sauce pasta, garnish it with some dried or fresh parsley and some grated parmesan cheese. 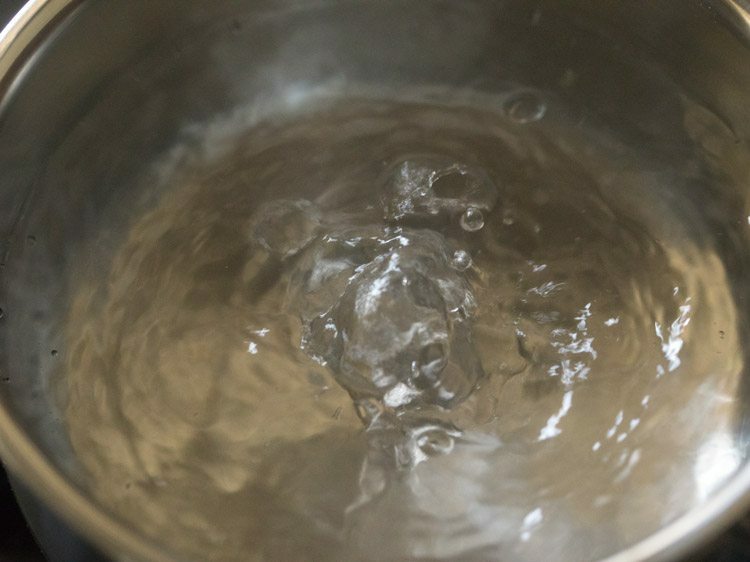 heat 4 cups water in a pan and bring it to a boil. add 1 teaspoon salt or add as required. 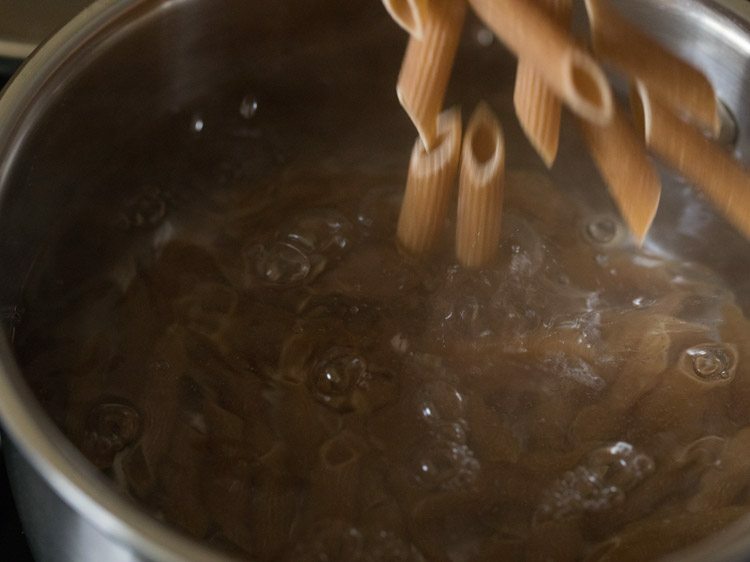 add 1 heaped cup of penne pasta and give a stir with a fork. begin to cook pasta on medium to high flame. 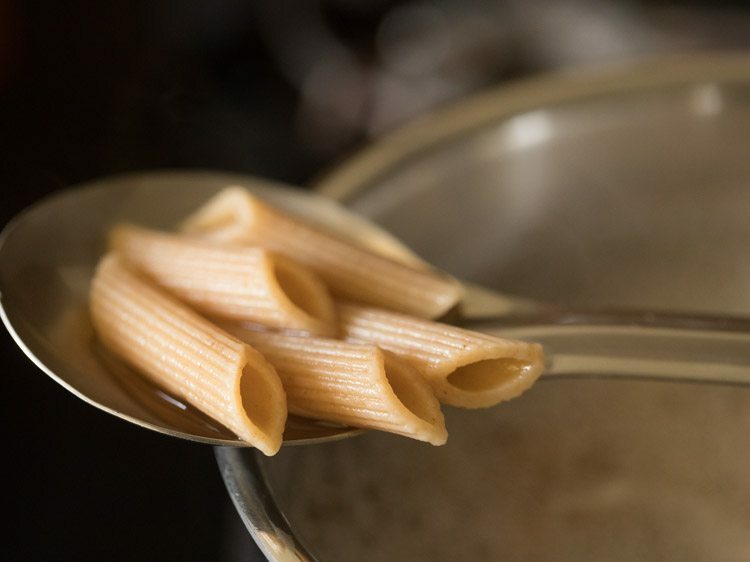 cook pasta till they are al dente – meaning they should have a slight bite to them. drain all the water and keep cooked pasta aside. heat 1 tablespoon butter and let it melt. 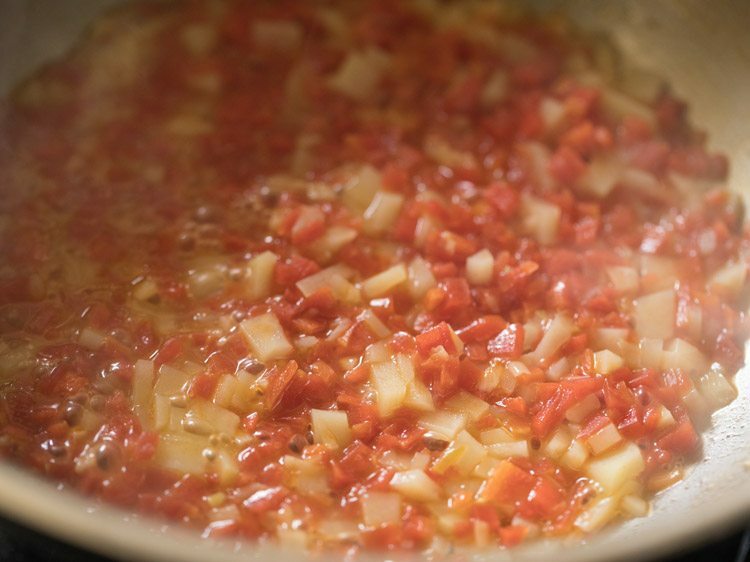 keep flame to low or medium-low and then add ½ teaspoon finely chopped garlic. sauté for some seconds till the raw aroma of garlic goes away. no need to brown the garlic. add ⅓ cup finely chopped carrots and ⅓ cup finely chopped potatoes. 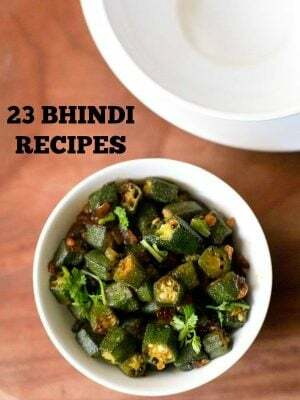 do finely chop veggies so that they cook fast. 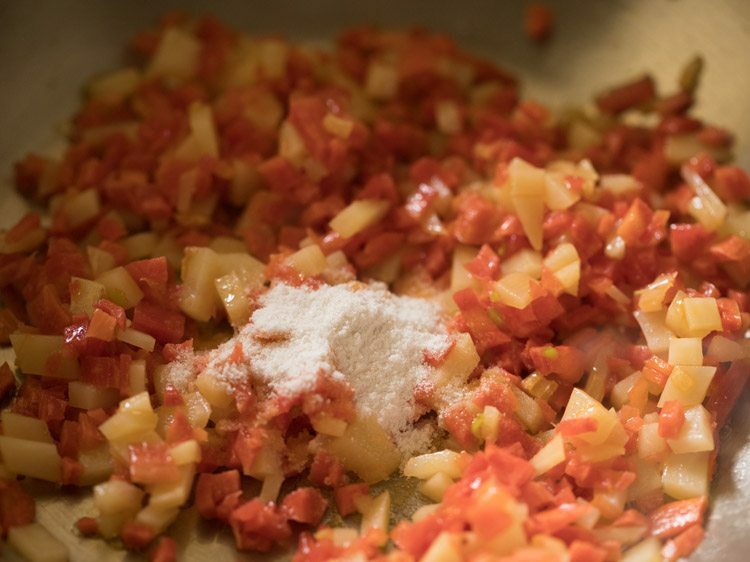 you can add your choice of finely chopped veggies. mix well. add ¼ teaspoon salt. add less salt as cheese already has salt. remaining salt can be added later when cheese is added. mix again. add ½ to ⅔ cup water or as required. stir and mix again. 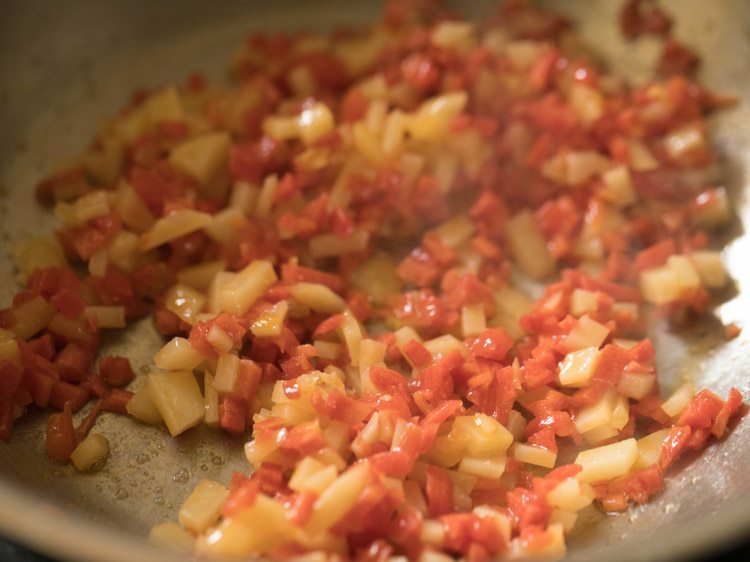 cover the pan with lid and simmer the veggie mixture on medium-low to medium flame till the potatoes are almost cooked. in between do check and if the water dries up, you can always add some more water. simmer till the potatoes are almost cooked. 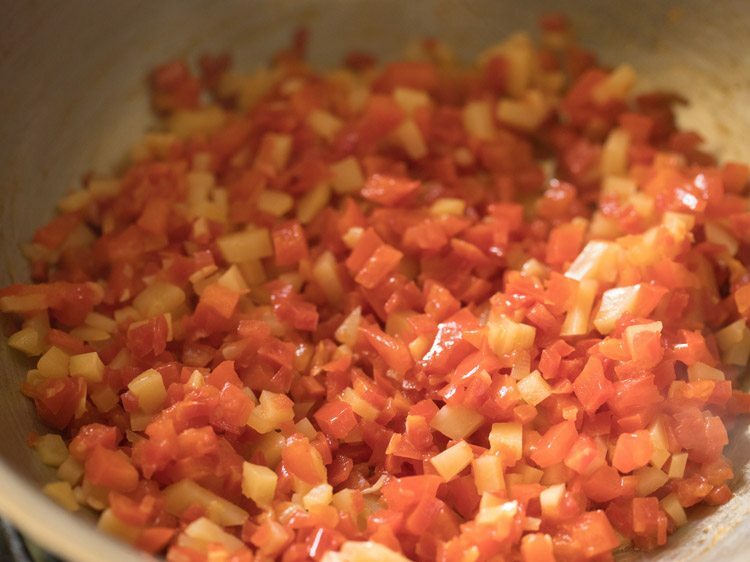 then add ⅓ cup finely chopped red bell pepper (capsicum). you can even use yellow bell pepper or a mix of all three bell pepper (green, yellow and red). 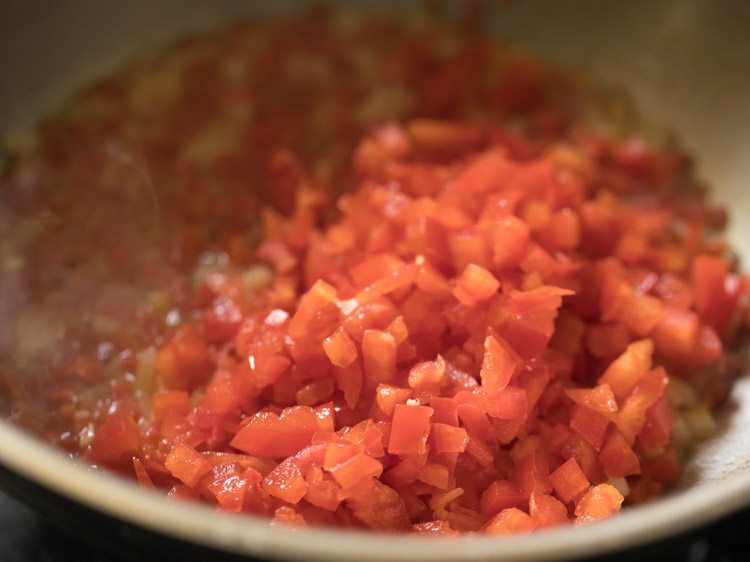 begin to sauté bell pepper on a medium-low flame. sauté for 5 to 6 minutes. then add the cooked pasta. mix well. keep the flame to a low. add ½ cup low fat cream (20% to 25% fat). stir and mix. 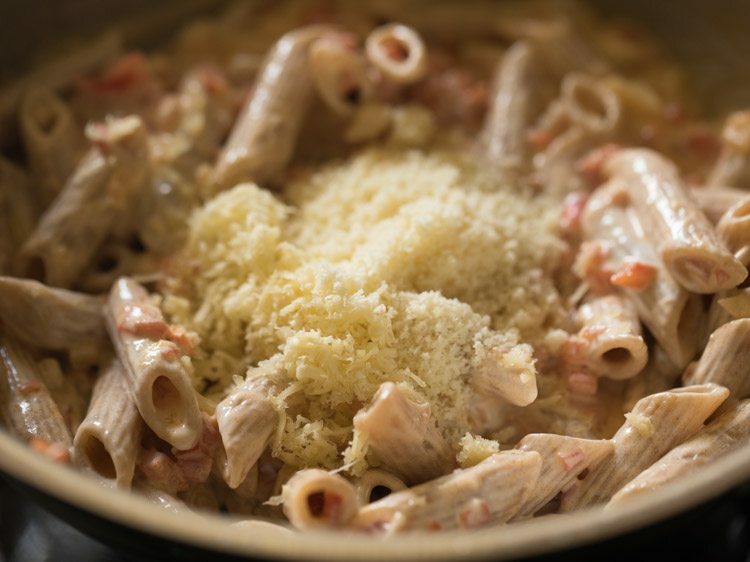 switch off flame and add ¼ cup cheddar cheese and 2 tablespoons vegetarian parmesan cheese. mix again well. lastly add 1 teaspoon dry parsley and black pepper as required. also add some salt as per taste if required. you can also use fresh chopped parsley. mix and serve alfredo pasta. 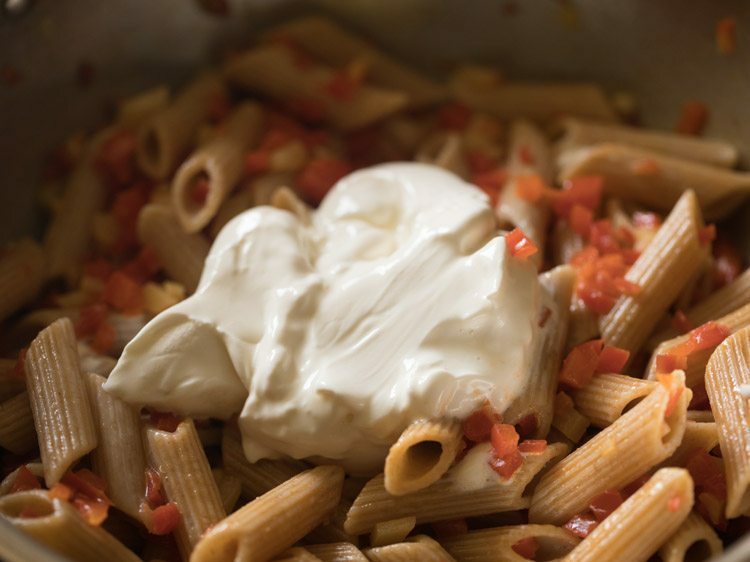 if after adding cream and cheese, if pasta looks dry then add a few tablespoons of milk or water. 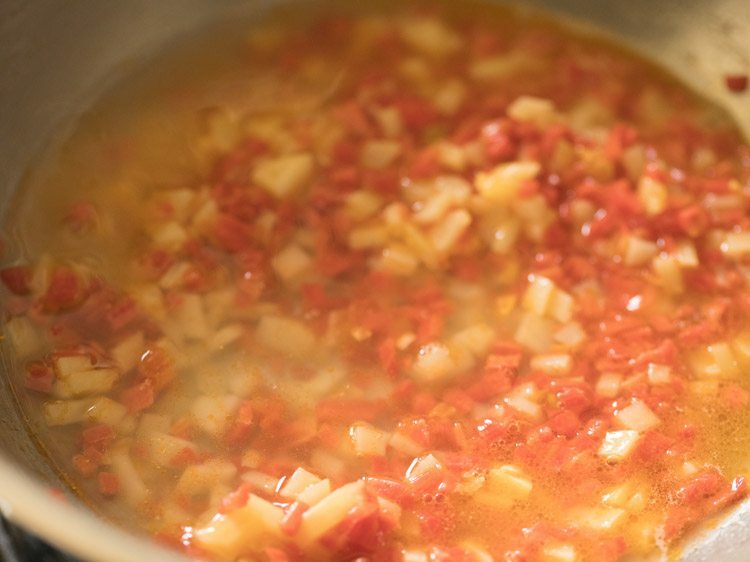 mix again and simmer for 1 to 2 minutes. serve alfredo pasta garnished with some dried or fresh parsley and some grated parmesan cheese. 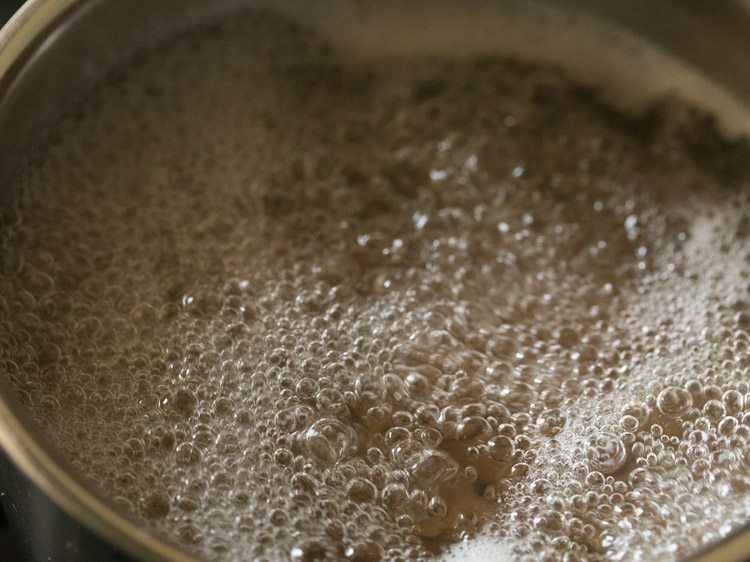 1. heat 4 cups water in a pan and bring it to a boil. 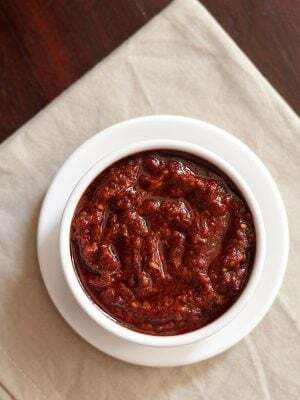 2. add 1 teaspoon salt or add as required. 3. add 1 heaped cup of penne pasta. 4. give a stir with a fork. 5. begin to cook pasta on medium to high flame. 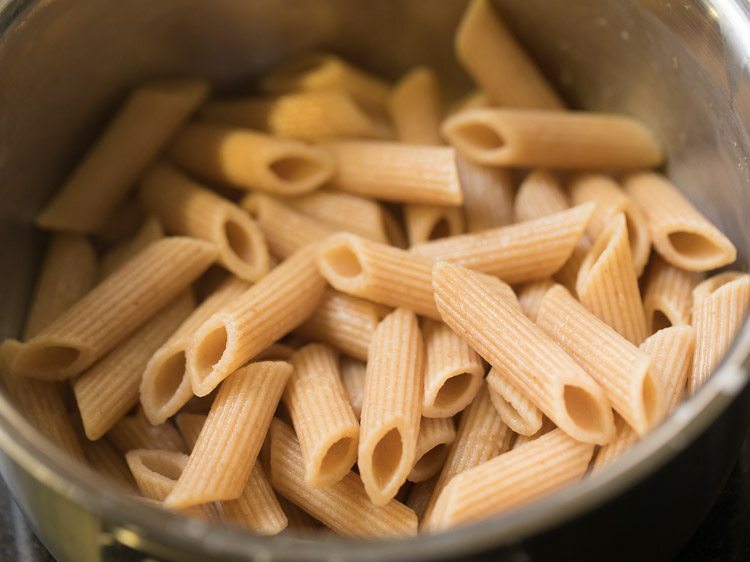 6. cook pasta till they are al dente – meaning they should have a slight bite to them. 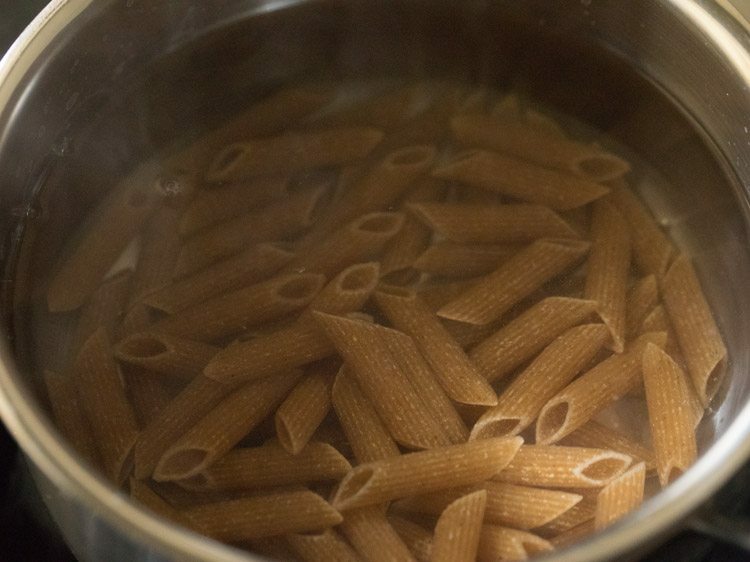 7. drain all the water and keep cooked pasta aside. 1. heat 1 tablespoon butter and let it melt. you can use salted or unsalted butter. 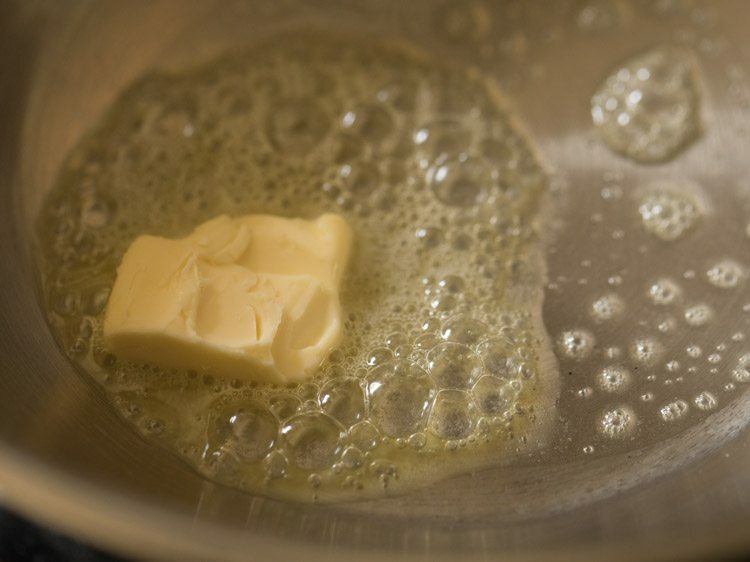 if using salter butter, then keep a check on the amount of the salt you will add later. 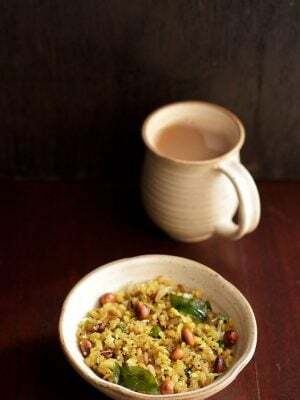 2. keep flame to low or medium-low and then add ½ teaspoon finely chopped garlic. 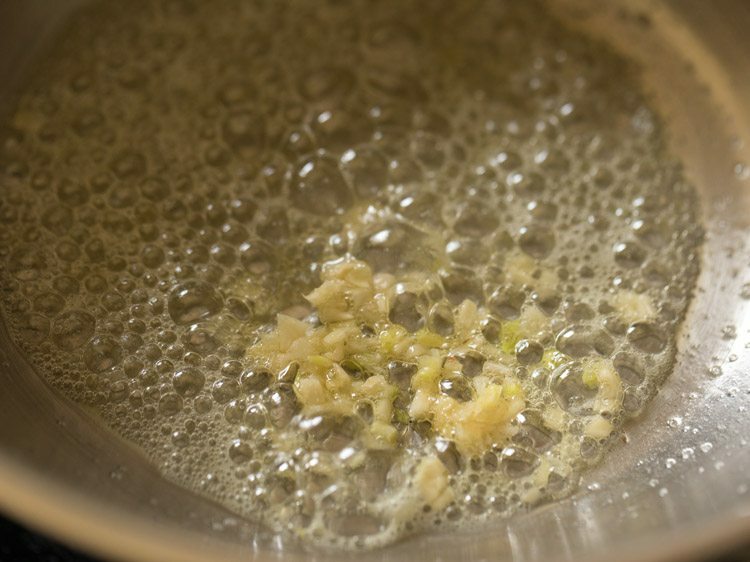 3. sauté for some seconds till the raw aroma of garlic goes away. no need to brown the garlic. 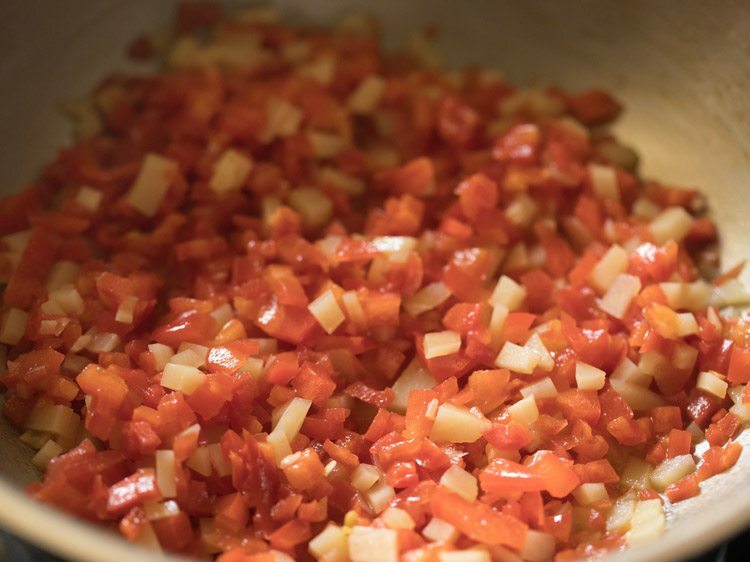 4. add ⅓ cup finely chopped carrots and ⅓ cup finely chopped potatoes. do finely chop veggies so that they cook fast. 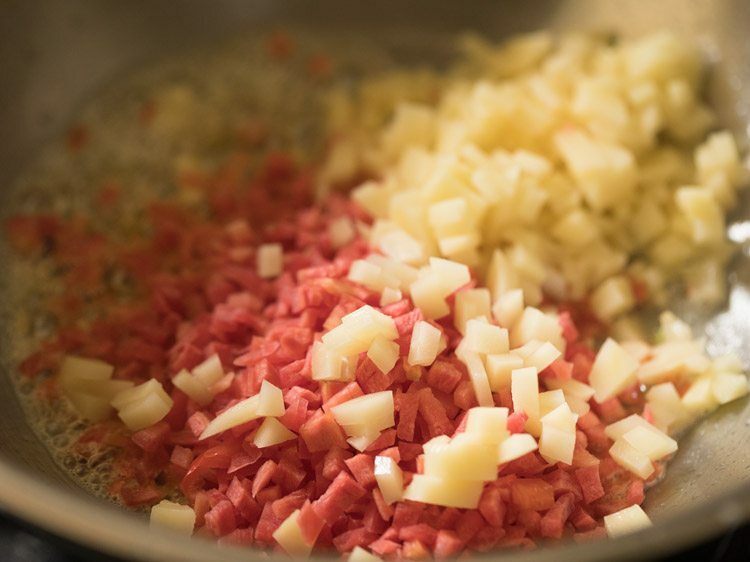 you can add your choice of finely chopped veggies. 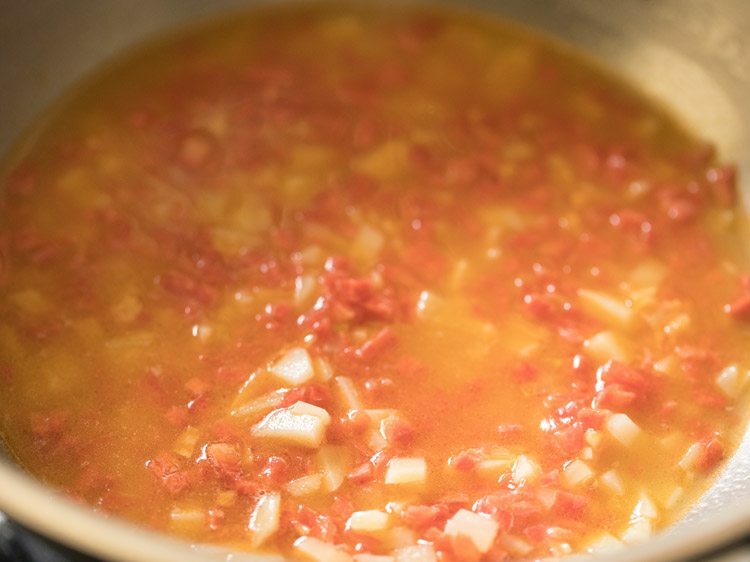 6. add ¼ teaspoon salt. add less salt as cheese already has salt. remaining salt can be added later when cheese is added. 8. add ½ to ⅔ cup water or as required. 9. stir and mix again. 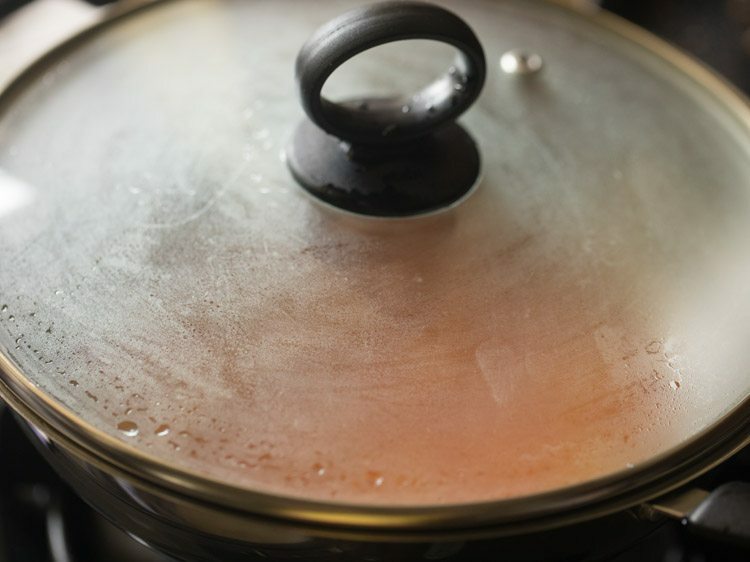 10. cover the pan with lid and simmer the veggie mixture on medium-low to medium flame till the potatoes are almost cooked. in between do check and if the water dries up, you can always add some more water. 11. simmer till the potatoes are almost cooked. 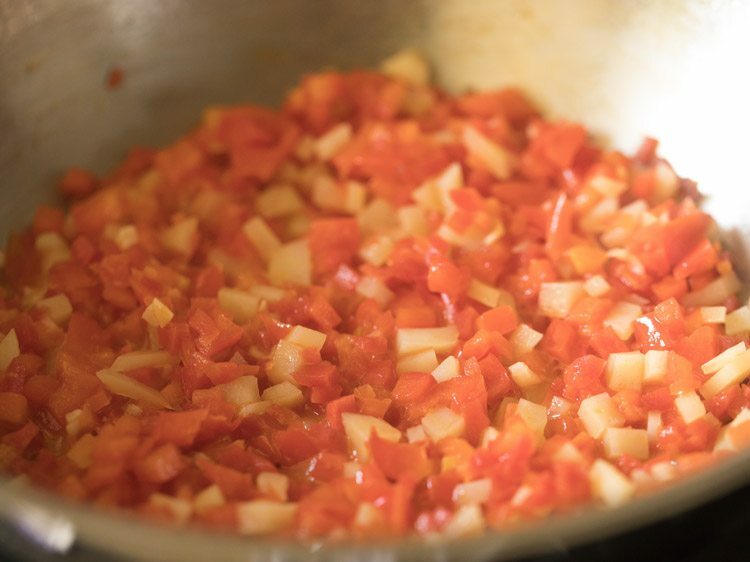 12. then add ⅓ cup finely chopped red bell pepper (capsicum). 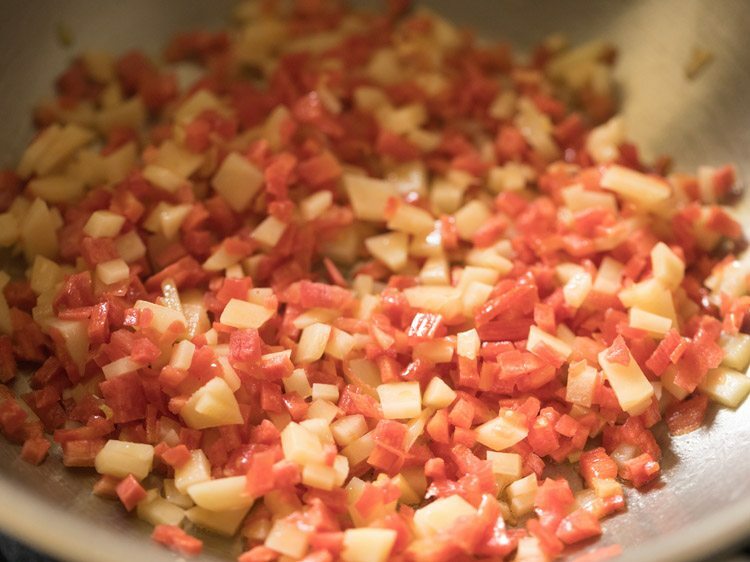 you can even use yellow bell pepper or a mix of all three bell pepper (green, yellow and red). 13. stir and mix well. 14. begin to sauté bell peppers on a medium-low flame. 15. sauté for 5 to 6 minutes. if there is a bit of water or moisture in the veggies, its alright. 16. then add the cooked pasta. 17. mix well. keep the flame to a low. 18. add ½ cup low fat cream (20% to 25% fat). 20. switch off flame and add ¼ cup cheddar cheese and 2 tablespoons vegetarian parmesan cheese. 22. lastly add 1 teaspoon dry parsley and black pepper as required. also add some salt as per taste if required. 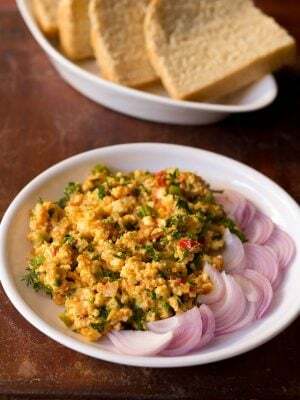 you can also use fresh chopped parsley. 23. mix and serve alfredo sauce pasta. 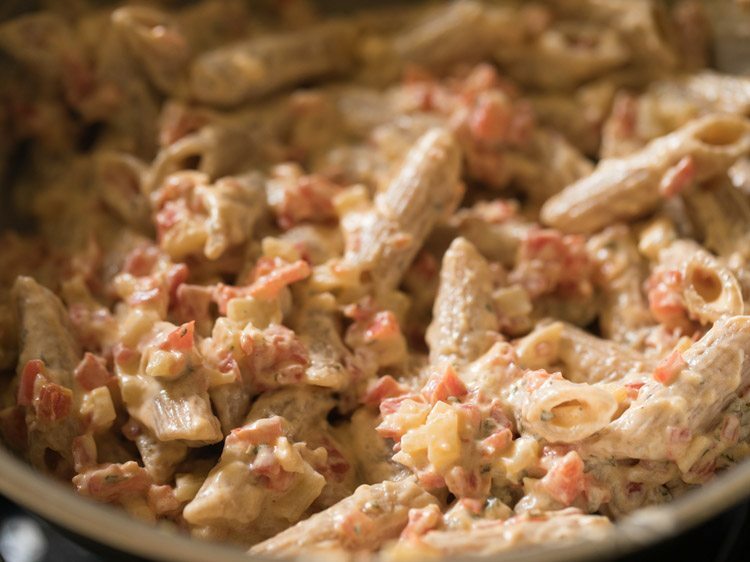 if after adding cream and cheese, if alfredo pasta looks dry then add a few tablespoons of milk or water. 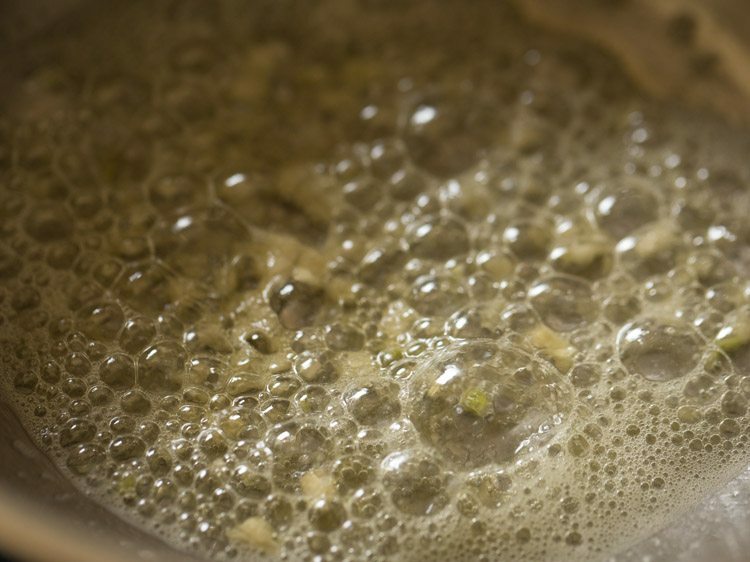 mix again and simmer for 1 to 2 minutes. 24. serve alfredo sauce pasta garnished with some dried or fresh parsley and some grated parmesan cheese.